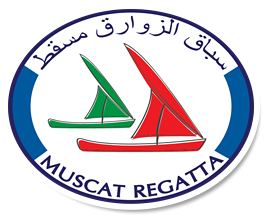 We welcome all your comments, and queries regarding the 2011 Muscat, or this website. Enter your details in the form below. We will reply to you promptly. Please Note - MBR will not share your contact details with any third party.